Hypotension in trauma? It’s always hemorrhage. Or is it? 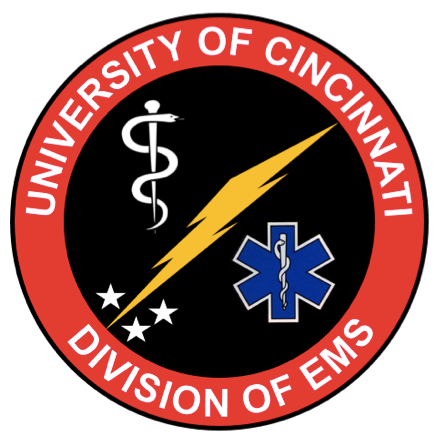 Join Dr. Harty as he details the unexpected clinical course of an unstable trauma patient, guided by the light of ultrasound. Ultrasound case of the month is back, with Dr. Ham covering a case of persistent abdominal pain after a recently negative CT scan. Bedside scanning provides a quick answer to a clinical puzzle. Ultrasound case of the month is back with a new application. Join Dr. Harty as uses the wisdom of sonography to guide us through one headache of a case! Skin and soft tissue (SSTI) ultrasound is a hotly debated area of utility, however the returning cellulitis is a hard indication. Join Dr. Ham and he presents a case of a worsening cellulitis despite adequate antibiotics, and a dive into the literature of SSTI US. Vascular access difficulties…everyone’s favorite. There’s certainly no way to disrupt your flow and efficiency than a patient who you cant get access on. In this month’s ultrasound case of the month, Dr. Jared Ham discusses a technique using ultrasound to get quick and easy access. What's red, fluctuant, and painful? An abscess of course. But what if it's not just a simple abscess? Can ultrasound help us out clinically? Read on as Dr. Shaw answers these questions and more in this month's Ultrasound Case of the Month! Not every swollen knee is an emergency, but treatments can vary between NSAIDs and an operative wash-out. Drs LaFollette and Stolz walk through the use of bedside ultrasound to focus our ED care.